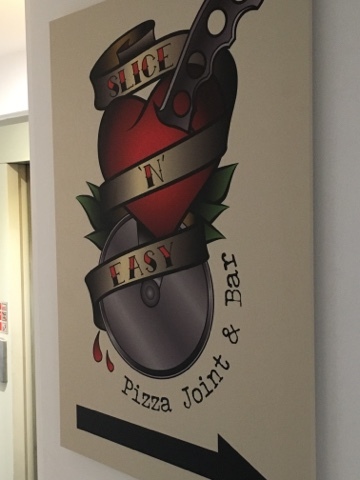 Slice 'N' Easy situated on Langstane Place serves tasty pizzas with a side of rock. 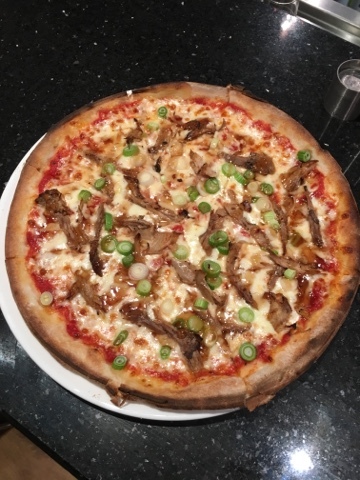 Each of the pizzas available is named after a famous musician and features the likes of Hendrix, Prince & Buddy Holly to name a few. At the event we were given the opportunity to taste a variety of items from the menu. However, before the main event started, it was time for the support act and that was in the form of a Focaccia with Mozzarella & fresh Tomatoes which was delicious! Now onto the pizzas! 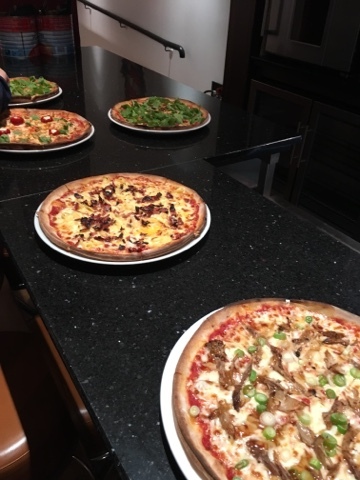 As mentioned previously we were offered a range of pizzas to try. We had (and in no particular order) Amy, Hendrix, Prince, The Boss and I think there was also the Elvis, Bob Marley & the Lennon. My favourite, without a doubt, was The Boss. How can you possibly not love a pizza with Macaroni Cheese all over it? It really was delicious and definitely what I will be choosing next time I go. I also really liked Prince as well. 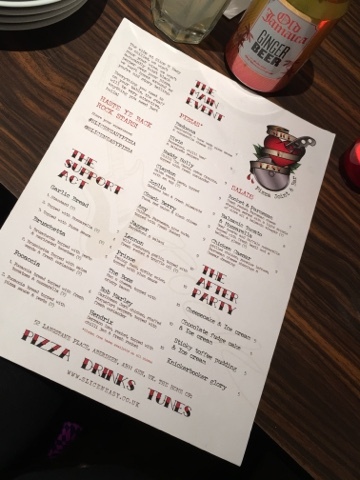 Overall, the pizzas were absolutely delicious and were freshly made to order. 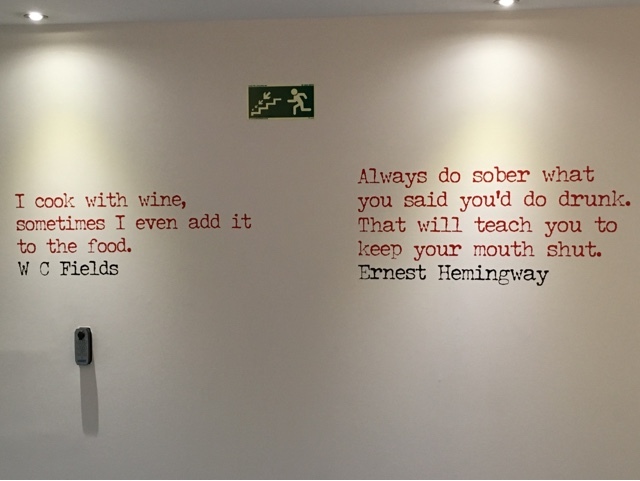 I loved the chilled out vibe that Slice 'N' Easy has and it is the perfect place for a bite to eat before going to a gig or out for a few drinks. Thank you Slice 'N' Easy for inviting me along!